The world of beauty is ever-changing. We love how diverse our industry is, and we love how rapidly it’s growing. You know you’d be a perfect candidate to make your mark in the beauty community, but are you ready for beauty school? Take this quiz to see just how ready you are to start beauty school. What were your results? 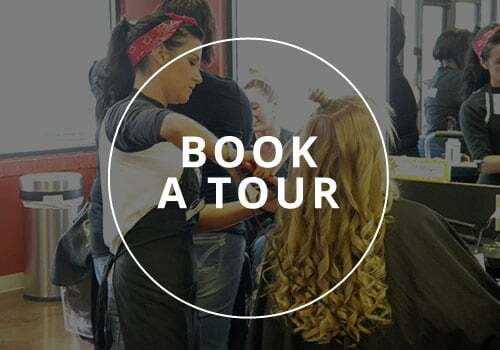 Is the beauty school of your dreams waiting with open arms? We’d love to meet you! Fill out this form to get started on the path to your future.